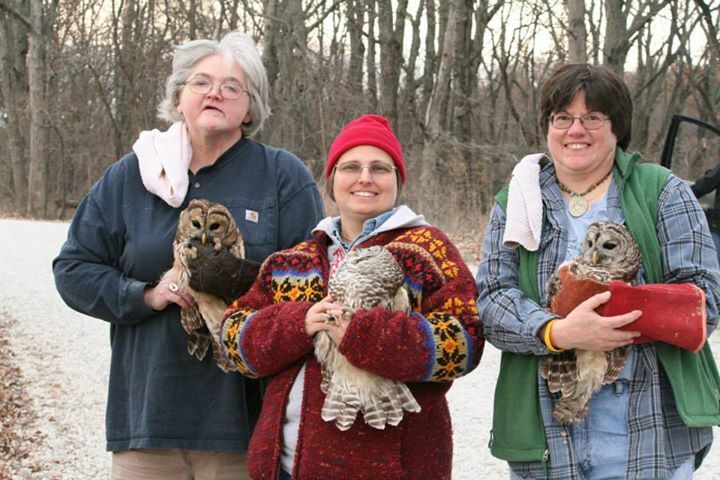 Every dollar we receive goes directly to the rescue and rehabilitation of birds of prey. Your support makes a huge difference! Visit our How to Help page to learn more.